For many years it’s been the go-to tool for recruiters and companies looking to hire talent, and at the moment, it still is. They’ve essentially killed the resume and put it online, amassing a large network of professionals, and built an impressive living database for recruiters to source from. However, I’m worried about their long-term future and the fact that too many recruiting teams are overly dependent on it. Through our in depth research and headhunting, Collingwood have had great success in unearthing 'hidden talent' and the 'inactive' job market over the years, long before the days on LinkedIn. How many 'inactive' job searchers are regularly on LinkedIn? 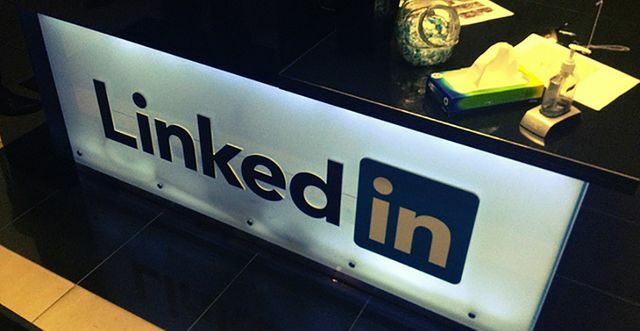 Is LinkedIn just full of 'active' job searchers linking to anyone and everyone? In my opinion, LinkedIn is a great tool for initial top line research in to target companies, the local area and relevant job titles, but how much more value does it give over this? only 13% of LinkedIn users say they visit LinkedIn several times a day. Compared to 2013, more LinkedIn users are logging on less often. Similarly, LinkedIn users who reported visiting the site on a weekly basis dropped from 34% to 25%. Likewise, the proportion of LinkedIn users who only visit the site every few weeks or less has gone up to 61%, from 52% the year before. This is bad news for recruiters. LinkedIn’s own figures also show its weak user engagement level. Its 2015 annual report reveals that only about a quarter of its 347 million members use the site every month. Compared to 2014, unique visitors averaged at 187 million members per month, which is more than double the number of monthly active users in 2015. Poor user engagement level makes LinkedIn less and less effective for recruiting.